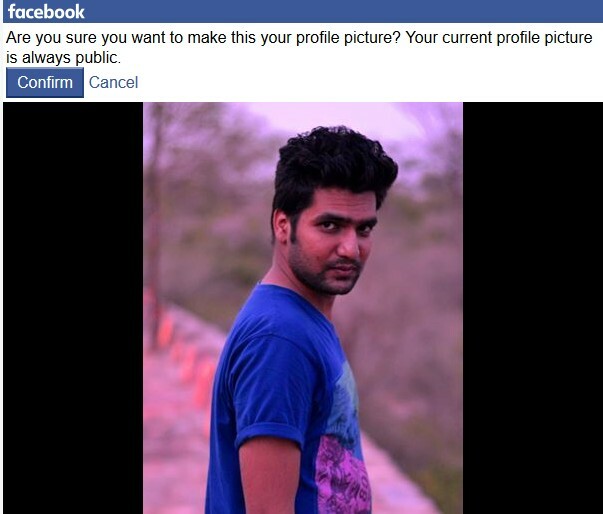 Do you have a problem on while changing your Facebook profile picture. It will show like crop and save option, if in case you click on button crop and save then your profile picture could cropped automatically. Do not worry it’s not a big issue. You can change manually these settings. Here i will try to explain you how to change Facebook profile picture without cropping. 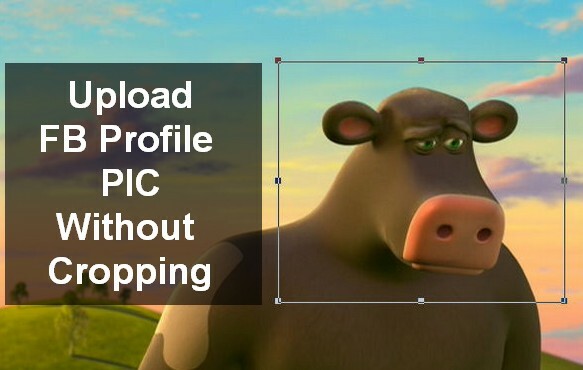 There are two process that may be help you to change your profile picture without cropping. 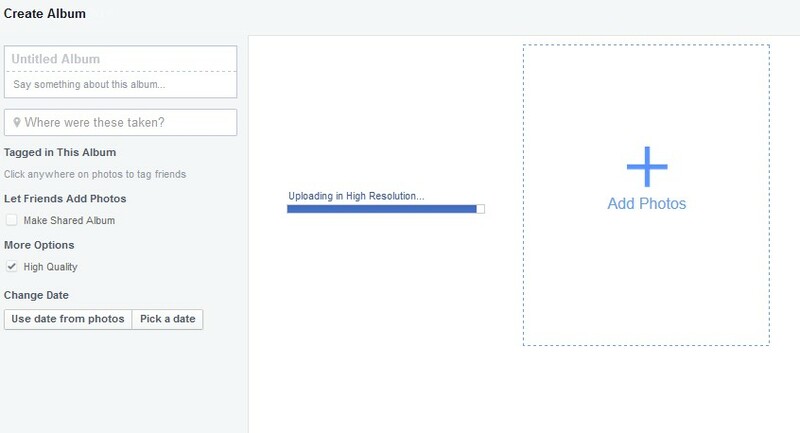 There is a small issue from the side of the facebook where cropping your Facebook profile picture has been necessary for users. Some times what happen is when you upload the profile picture it will show only two options like either cancel or crop and save. There is no option for skip cropping. If you want to change your face book profile picture without cropping then let’s try these two process. Let’s start the process. If you want to change your facebook profile picture without cropping there are two methods, very simple methods no need to download any app’s just follow the below instructions. i think it will helpful for you to change your face book profile picture without any editing. 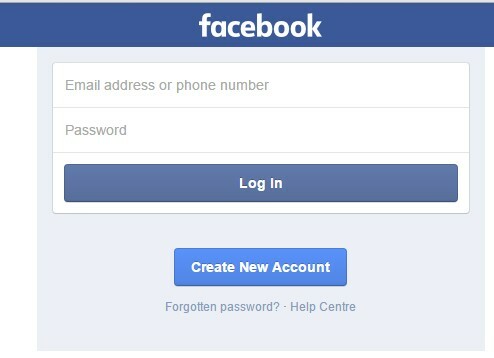 What you have to do is first open the m.facebook or touch.facebook.com from your computer/ PC. Next thing is you need to sign up with your username and password. No click on Profile link. Now click on Change profile picture link. 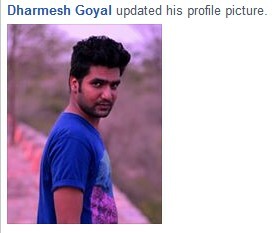 Now either upload a new DP or chose from some existing photos from FB. Suppose i chose from my tagged photos. Now chose a photo. Now Click on Confirm button to set your profile pic. That’s it , it will not ask you to crop your pic. You can easily set facebook profile pic without cropping.By doing right click you will see the menu bar, then click on the first option on your profile. This is very simple process just you have to change small things. You do not need any one help by doing this process. Just follow step by step here.Let’s start the process. Just go to your profile then click on the photos and select the create album option. When you click on this button then the file explorer window pops out to choose the photo you want to set as a profile picture. It will display uploaded bar while uploading your picture just check the quality of your picture and make your that your profile will be private or only me. After uploading is finished once check the your profile picture set as private then post it. From your private album just select on picture and tab on your timeline. go back to the create albums and choose the photo where you want to set as like profile picture, then click on the options button and click on make profile picture. then you can see the option like skip cropping button. 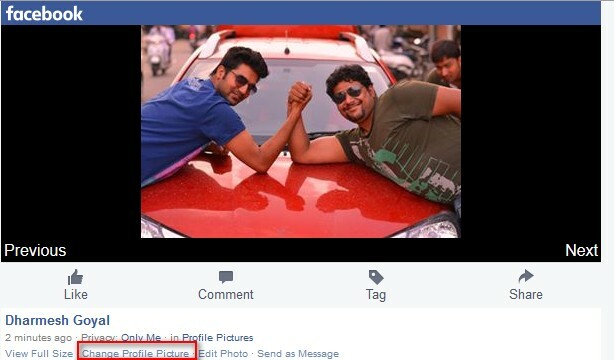 now you may see your profile picture without cropping. That’s it you have change your profile picture without cropping. Now i do not think so if you are facing difficult to change your profile picture. Simple use the these tricks and overcome the small problems. If in case do you have any problem on while changing your profile picture just comment on below, we are here to provide some tricks.